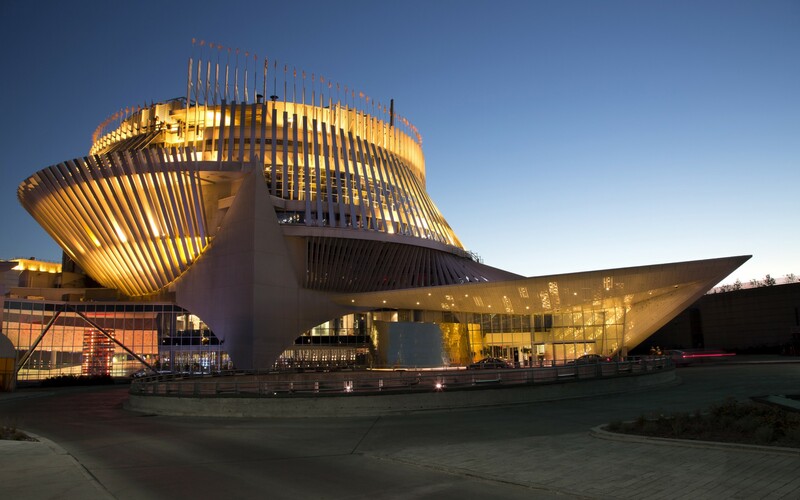 To boost revenue and compete with casinos in the US, the Montreal Casino has undertaken a $300 million renovation. Designers Ombrages were engaged to give the new-look complex a striking night-time presence. 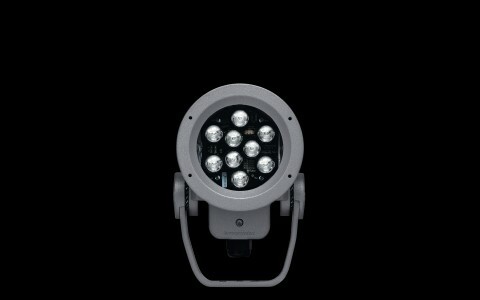 Lumebeam fixtures peak through circular perforations to pin spot the ground below, providing direct lighting. The lighting design provides light and creates a mood – without making light sources and fixtures apparent. From a distance, the walls seem illuminated. 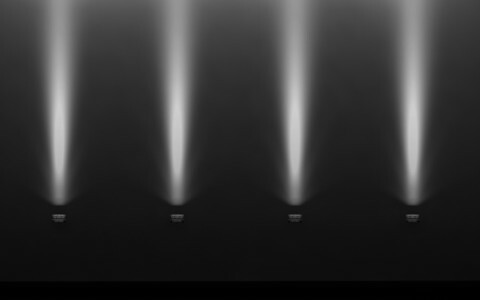 Up close, however, visitors cannot tell if the walls are lit or if light is coming from within. 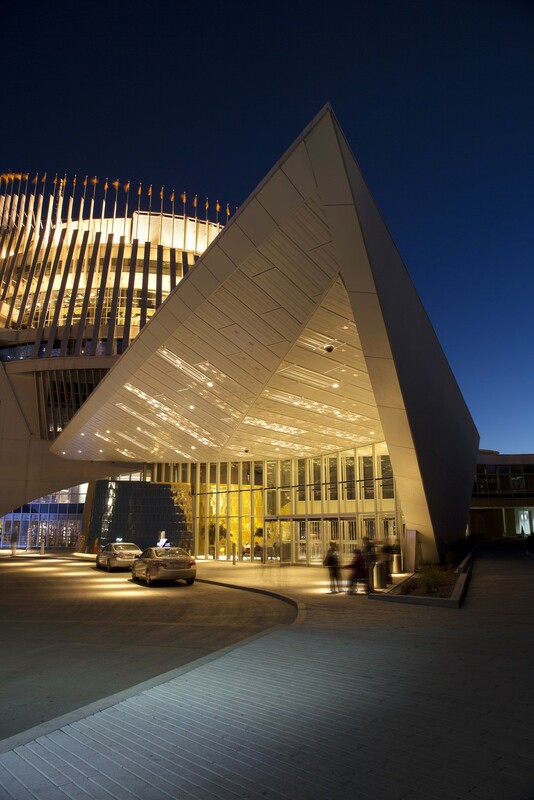 The lighting scheme continues throughout the casino – creating a unified identity for the building. 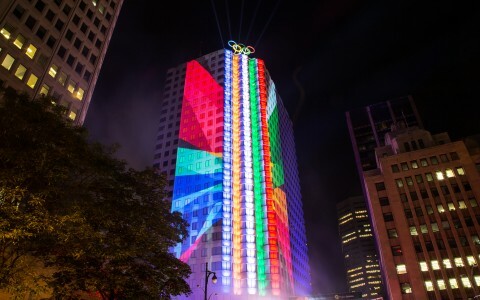 Design firm Ombrages has developed a dazzling lighting scheme for the Casino de Montreal, lending the building a sparkling new identity. 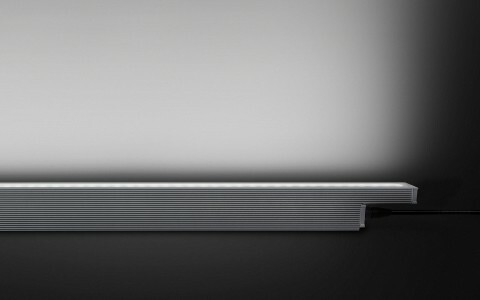 Lumenpulse is an LED leader, and after testing several products, we found that the Lumenpulse fixtures had the integration, performance and control that we needed. Offering five floors of gaming, the Casino de Montreal is the largest casino in Canada, and one of the largest in the world. Housed in two former Expo 67 pavilions - facilities that were never designed for their current usage - it had, however, struggled to compete with US casinos. Seeking a change in fortune, the casino recently completed a four-year, $300 million renovation project, which included the construction of an all-new entrance and lobby. Designers Ombrages were engaged to give the new-look complex a striking night-time presence. 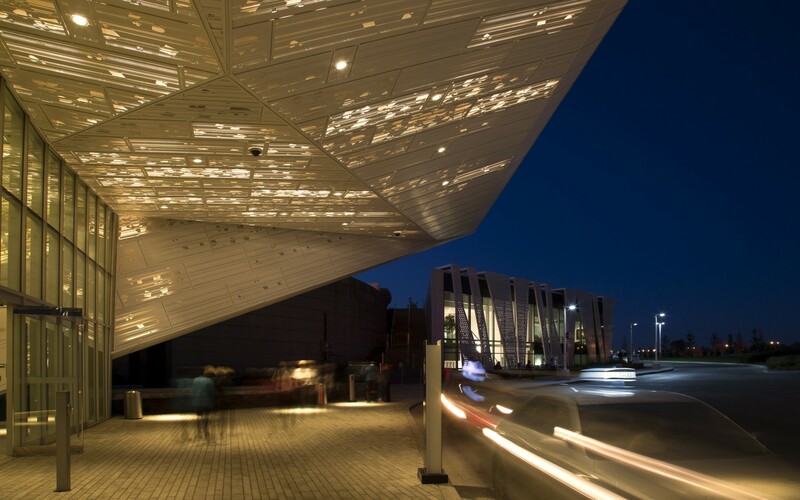 "We wanted to do more than just provide light for the entrance - we wanted to make the building sparkle, like a diamond shining in the distance," said Mehdi Laieb, principal at Ombrages. "The basic principle was therefore to make it seem like light was coming through transparent walls, with no apparent light sources or fixtures," he said. To accomplish this, the firm used Lumenpulse LED technology. 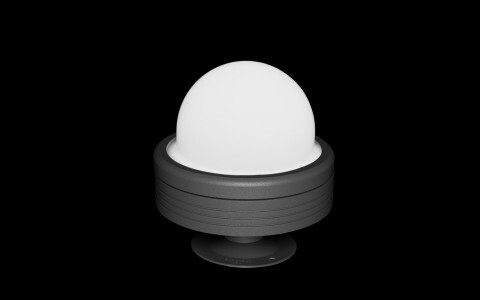 "Lumenpulse is an LED leader, and after testing several products, we found that the Lumenpulse fixtures had the integration, performance and control that we needed," Laieb said. 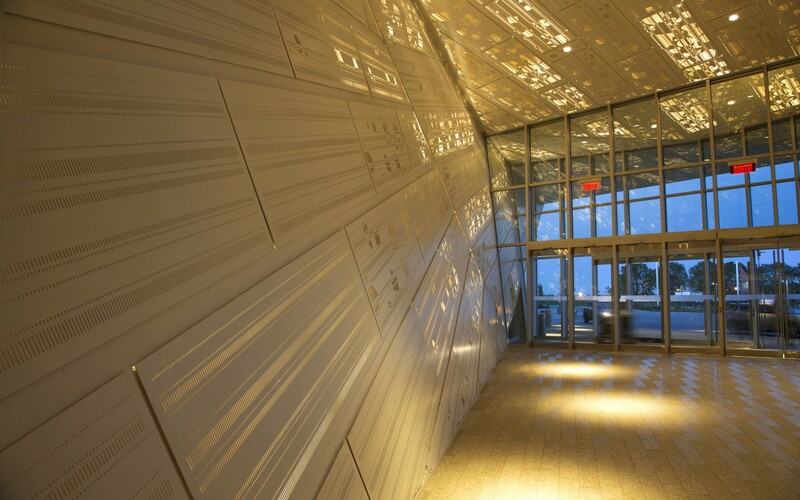 Working with the architects, Ombrages artfully backlit the golden, micro-perforated panels of the entrance and canopy, making the entire structure shimmer in light. 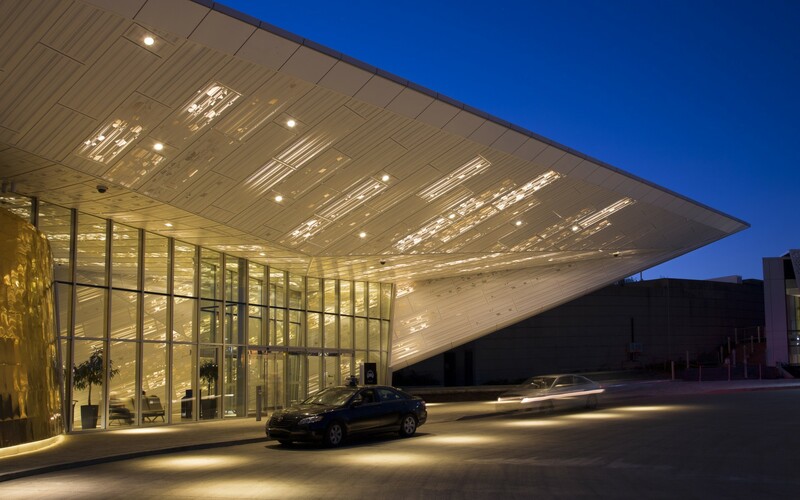 The firm placed warm 2700K Lumenfacade luminaires - which fluctuate gently in intensity - at various angles behind the panels, giving the building a scintillating, jewel-like appearance. Playfully deceptive, the design leaves visitors wondering where the light comes from. 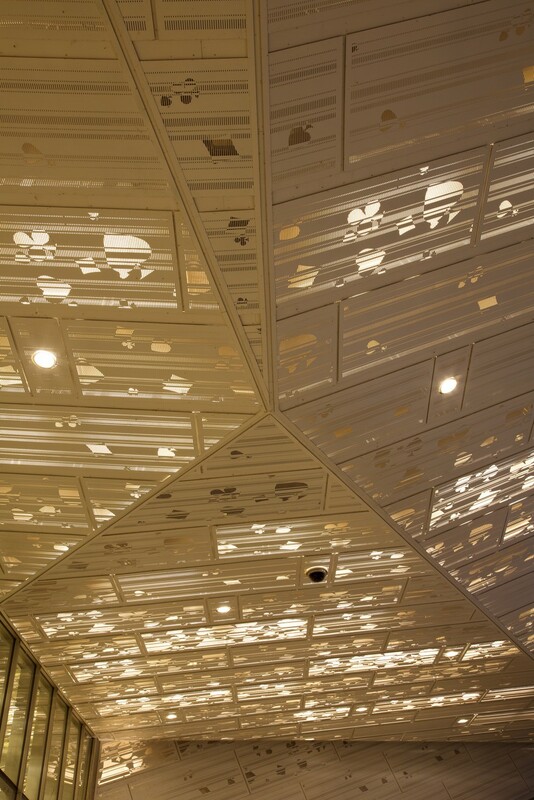 To illuminate the floor plane, Ombrages used a range of Lumenbeam Medium fixtures recessed in the canopy. 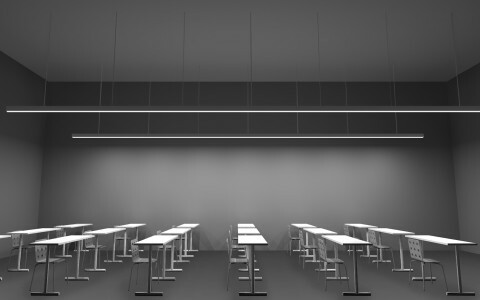 "The Lumenbeam fixtures pin spot the ground floor and complement the light coming from the walls. 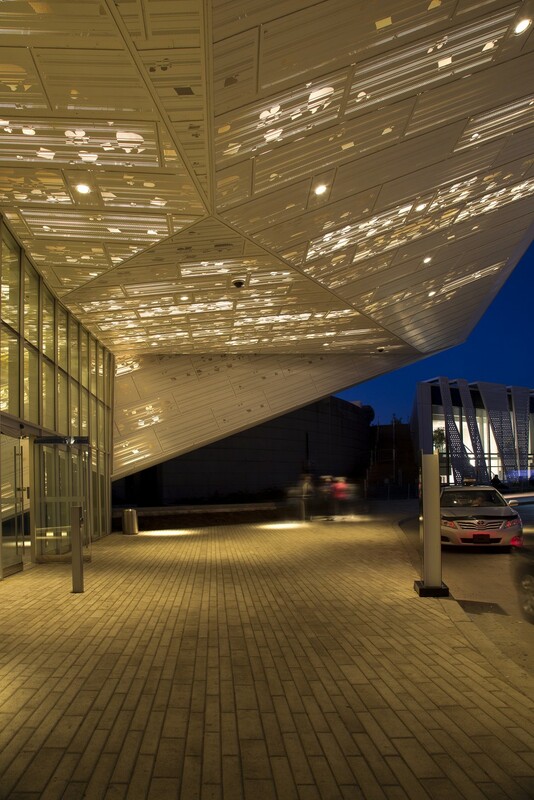 This illuminates the entrance, but without ever making the fixtures apparent," Laieb said. 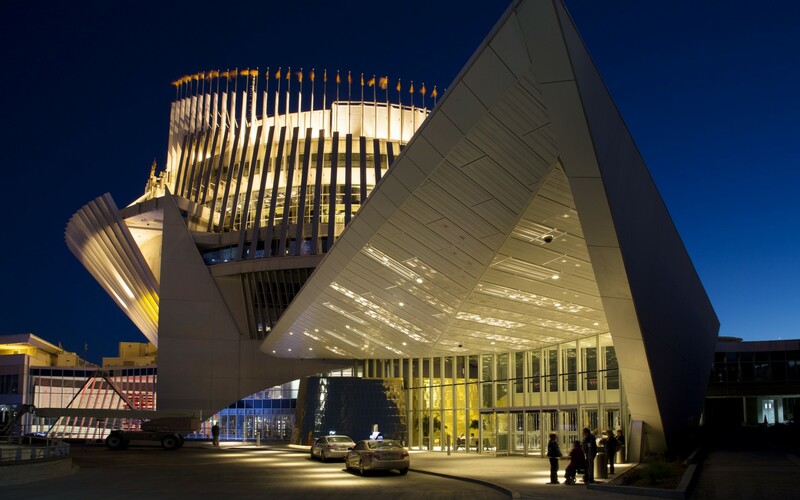 The end result has provided the casino with a dramatic new entrance, captivating visitors upon arrival and guiding them inwards. 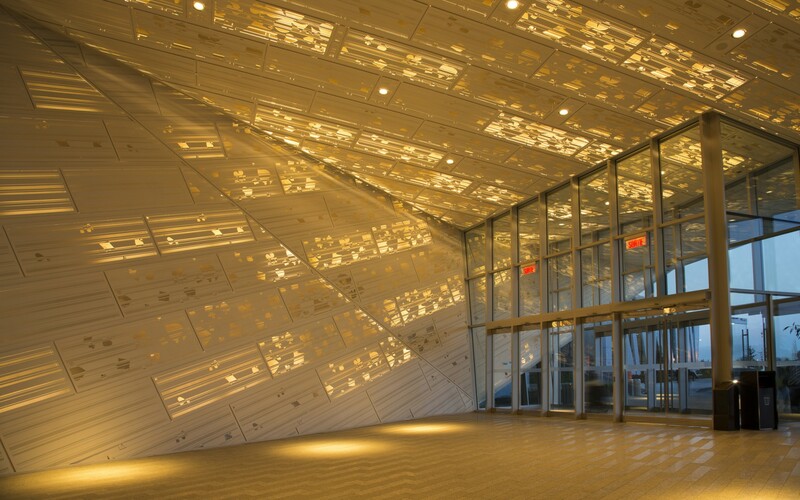 "Everything is coordinated now, from the entrance to the interior," Laieb said, describing the unique entrance and canopy. 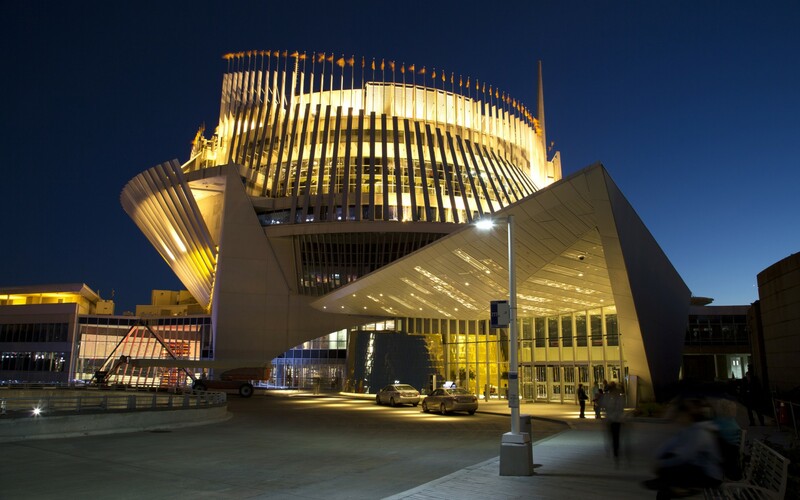 "There's nothing like it in the world; it's become the signature of the Casino de Montreal."